Pheasant01263 715779work01603 870304fax Self-cateringA recently converted barn situated in rural countryside and acres of fields surrounding the area. Pheasant Barn has exceptional accommodation for a couples getaway with exclusive use of an additional shared barn with games to enjoy. Pets: Accepted at this property. Outdoors: Small gravelled garden area. 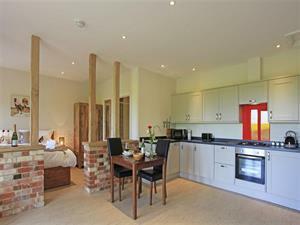 Shared communal barn with TV, games console, books and games, soft furnishings. A recently converted barn situated in rural countryside and acres of fields surrounding the area. Pheasant Barn has exceptional accommodation for a couples getaway with exclusive use of an additional shared barn with games to enjoy.